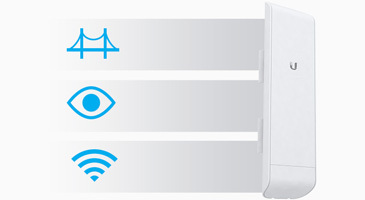 Featuring a panel antenna and dual-polarity performance, the NanoStation M is ideal for Point-to-MultiPoint (PtMP) applications requiring high-performance CPE devices with a sleek form factor. 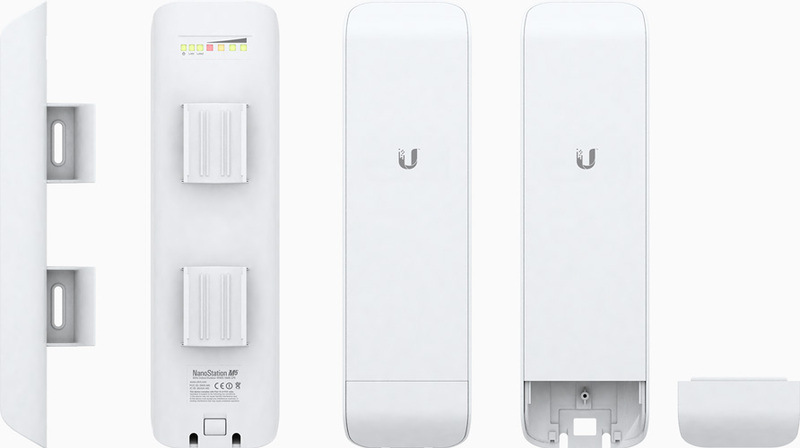 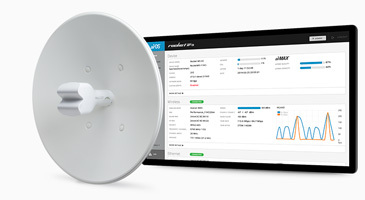 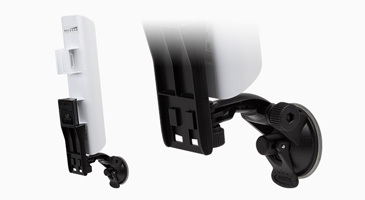 The NanoStation LocoM2 offers 150+ Mbps real outdoor throughput and up to 15km+ range. 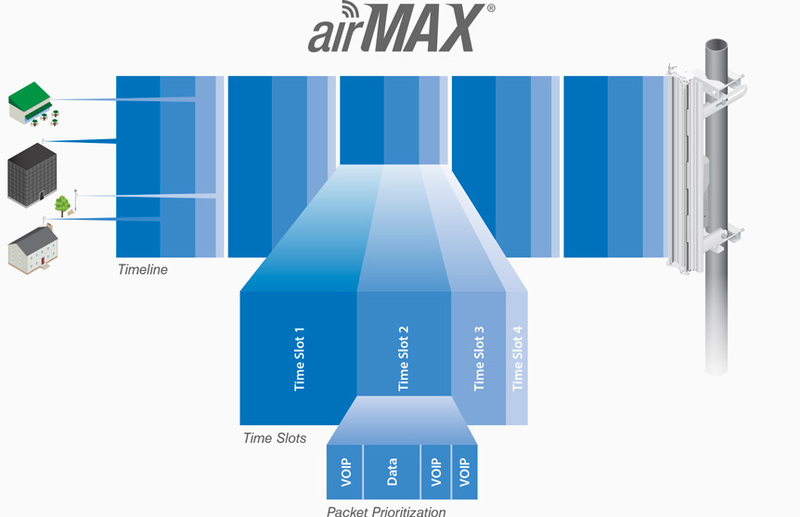 Featuring 2x2 MIMO technology, the new NanoStation links significantly faster and farther than ever before. 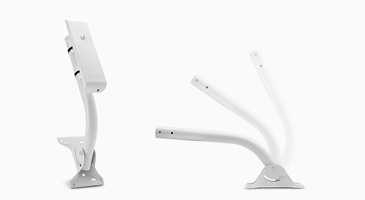 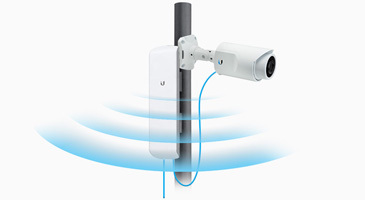 The Universal Arm Bracket is designed for convenient wall or pole mounting of the NanoStation M. 90° tilt adjustment allows for easy positioning.